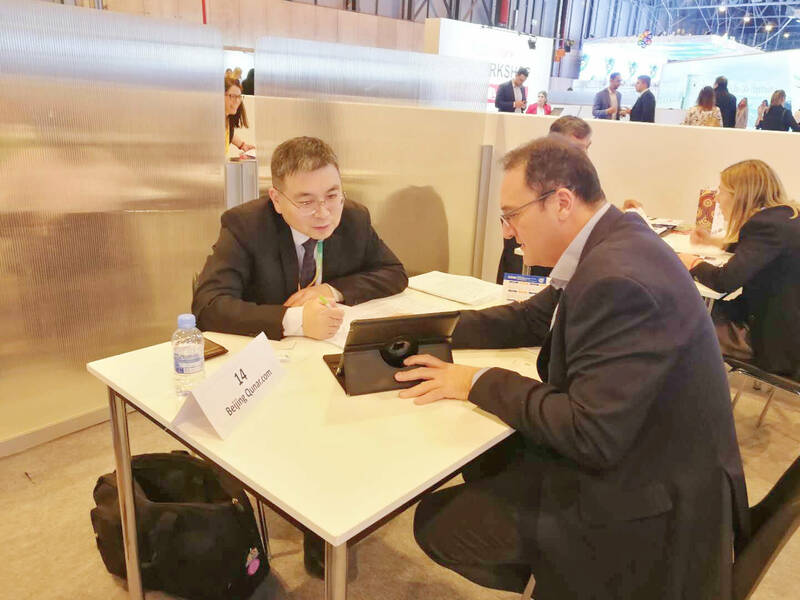 FITUR2019 welcomes over 10 hosted buyers from China this year. 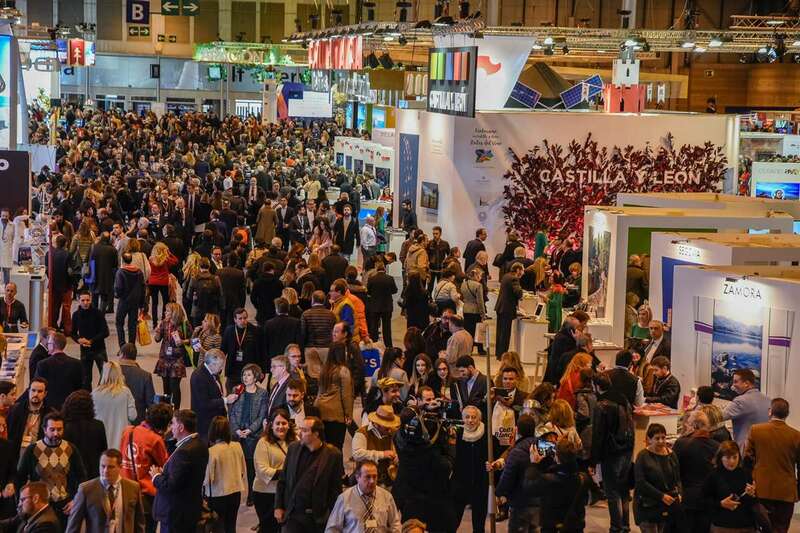 From 23 to 27 January, Madrid once again becomes the focus of attention for the international tourism community with FITUR, the International Tourism Fair, organized by IFEMA. 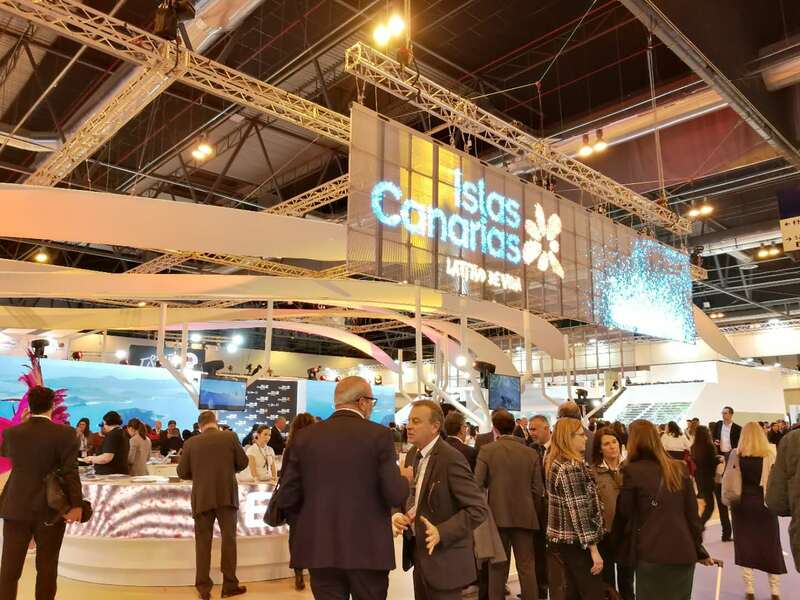 Spain's King Felipe VI, Secretary General of the UN World Tourism Organization Zurab Pololikashvili, as well as Ana Larrañaga, Director of FITUR participated in the opening ceremony. 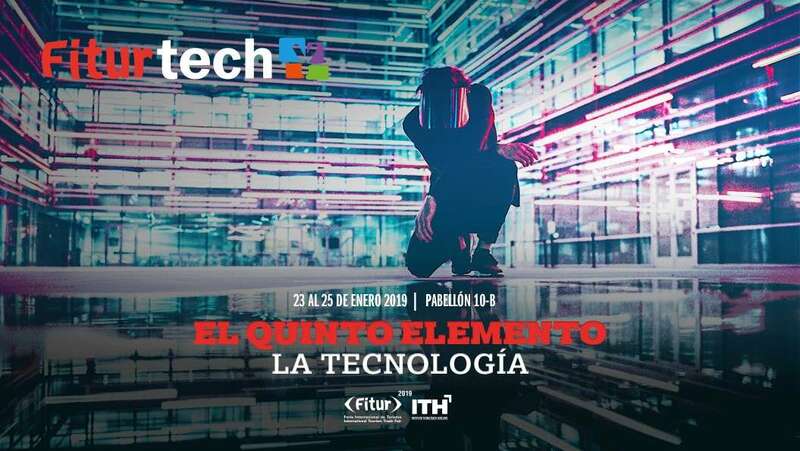 In addition, Ana Larrañaga presented FiturNext Observatory - a novelty for this edition that serves as a catalyst for tourism projects and initiatives, FITUR CINE/SCREEN TOURISM - a vertical segment that will show the potential of a growing tourist phenomenon in visiting filming locations of movies and TV series, FITUR MITM – MICE & BUSINESS for B2B segment specialised in meeting tool for incentive, congress and event professionals, and themes of FITUR ES MUSICA, FithurTechY, FITUR HEALTH, FITUR Know How & Export, FITUR GAY (LGBT +) and so on. 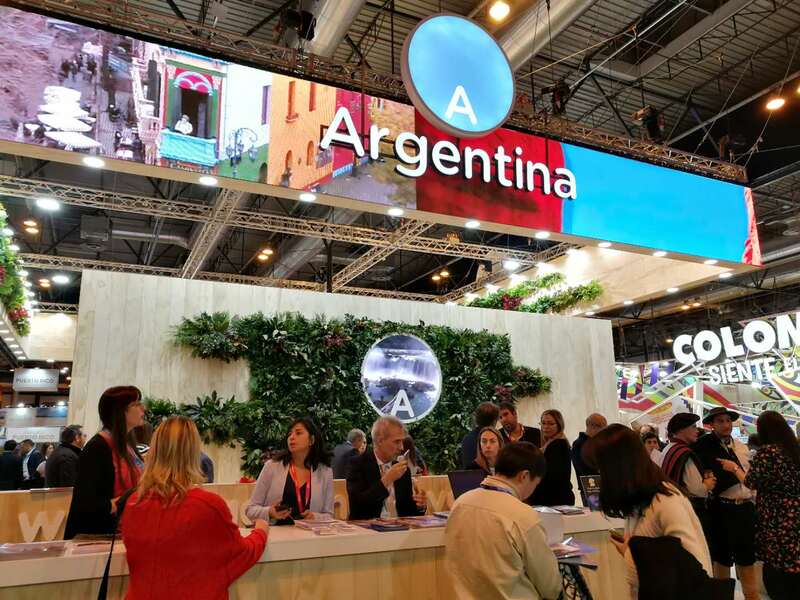 The Dominican Republic, the partner country of FITUR 2019, is a destination that has continued to grow in recent years and which is currently a tourism leader in the Caribbean, with 6,2 million international tourists arriving in 2017, according to the Dominican Republic Central Bank. 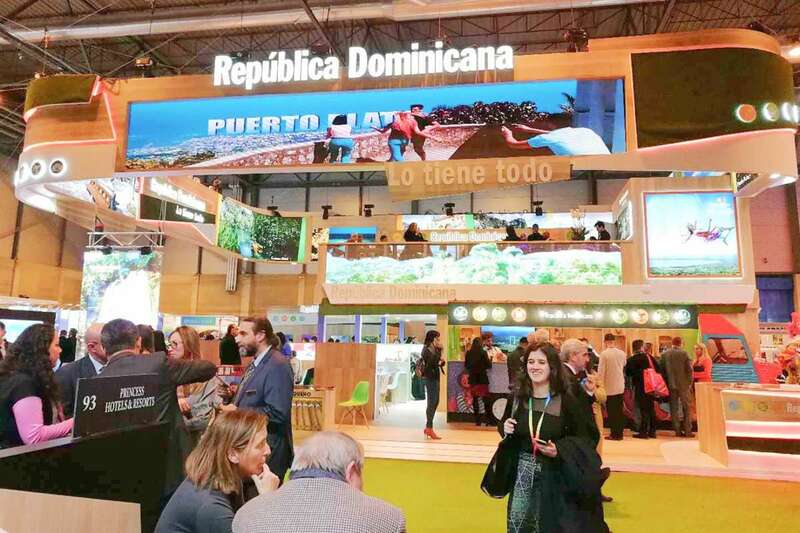 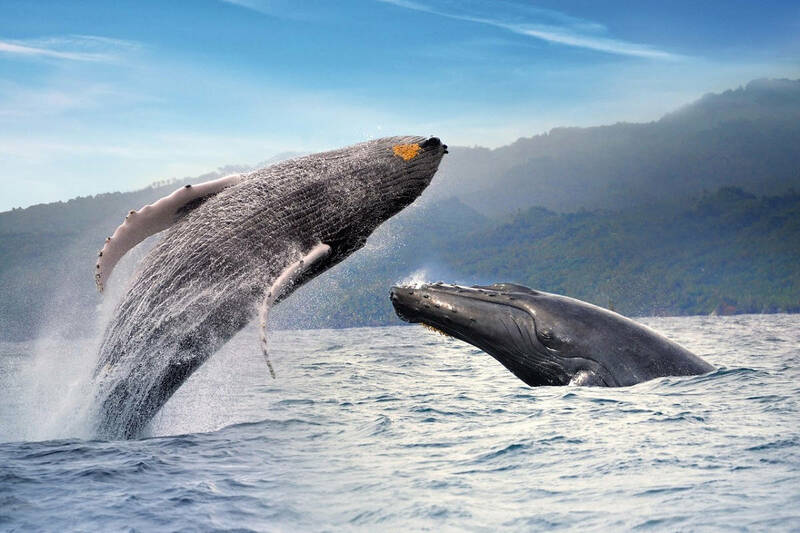 The strong ties with Spain in language, culture and history, as well as the good commercial relations and air connections, make the Dominican Republic a destination packed with opportunities and in constant growth for the tourism industry. 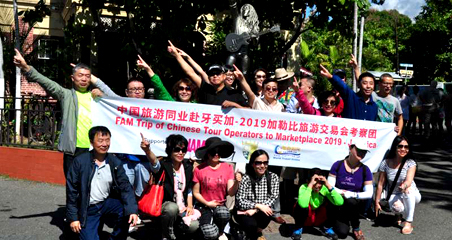 make this Caribbean country a pioneer for visitors. 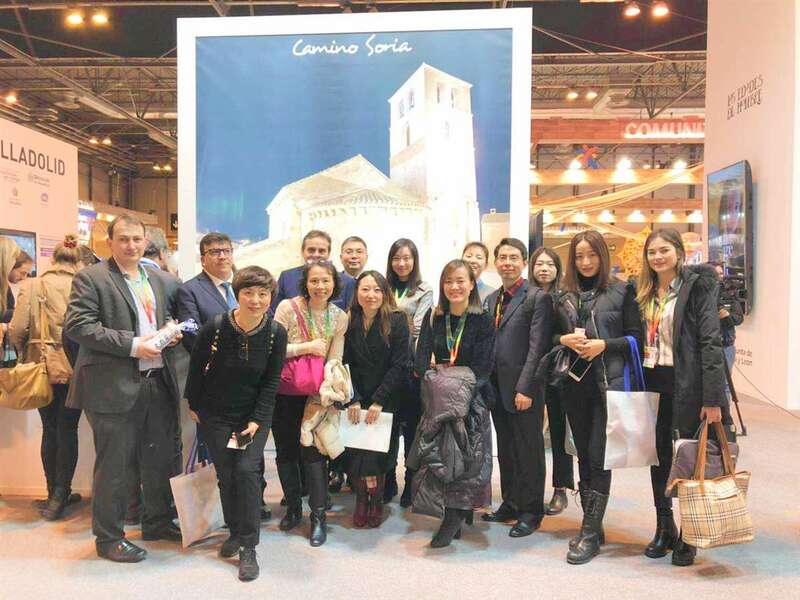 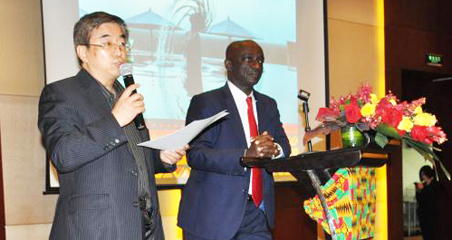 Together with CBN Travel&MICE, World Travel Online, the official partner of FITUR in China invited over 10 high-end OTAs and tour operators to attend the event as hosted buyers, including Ctrip,Tuniu.com,The Luxtrip Company, Beijing Qunar.com,Chongqing Holiday International Travel Service,Lulutrip Inc.& Lulutrip Tech Inc.,Sichuan China International Travel Service,FX Trip International Travel Service, and Beijing Ronghuatiandi International Travel Service. 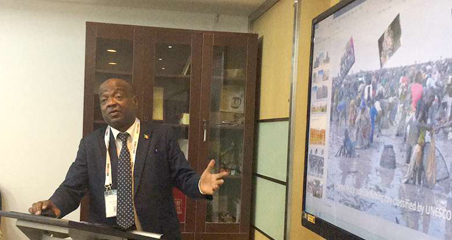 These Chinese buyers are invited to attend professional meetings and meet with many senior officials to discuss the cooperation possibility. 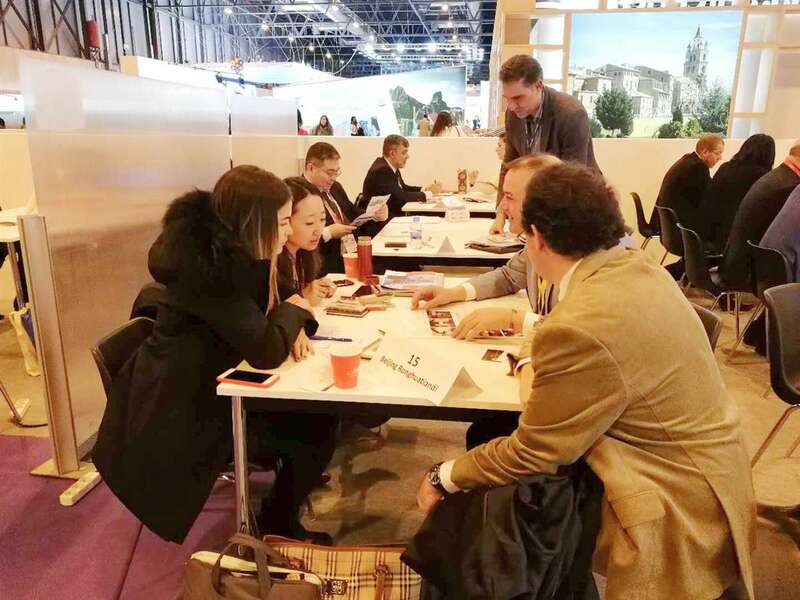 In addition to the affair, the delegation of Chinese buyers also give inspection to shopping malls (El Corte Ingles), attractions and cities around Spain.